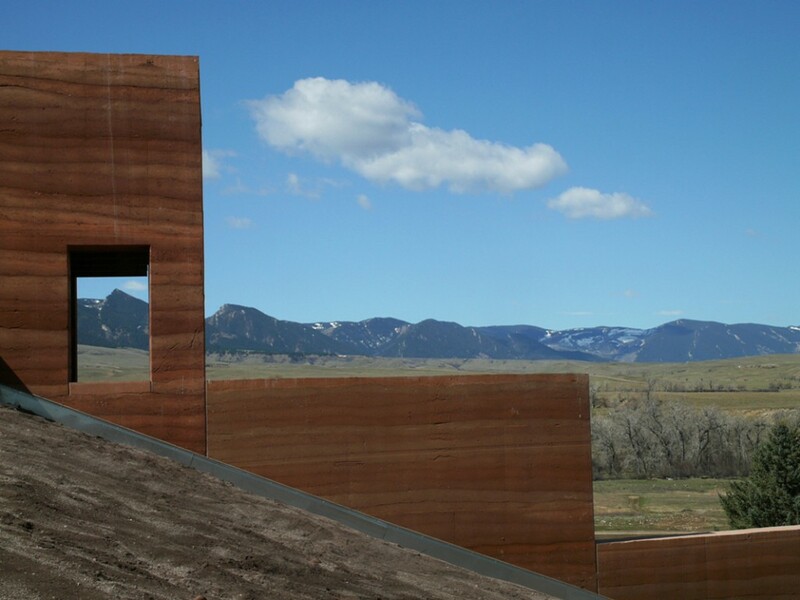 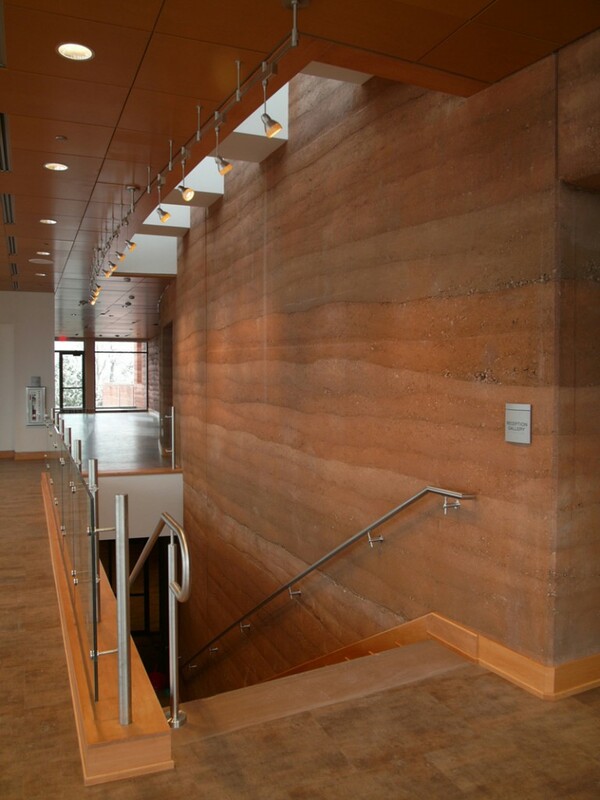 The Forrest E. Mars, Jr. Building at the Brinton Museum near Big Horn, Wyoming is a three-story earth-sheltered structure whose prime architectural feature is a 251 ft long, 56 ft high rammed earth wall, which curves through the building, leading into and up the hill. 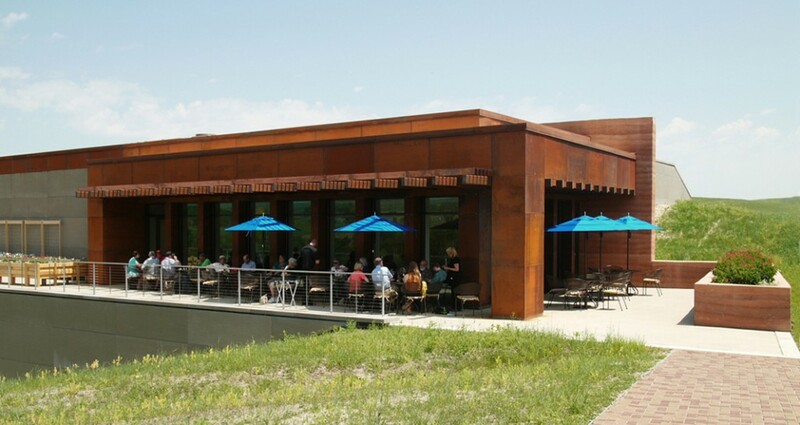 The 25,500 SF building, completed 2015, was set into the hillside so as to have minimal visual impact on the surrounding landscape, and not fundamentally change the character of the historic ranch. 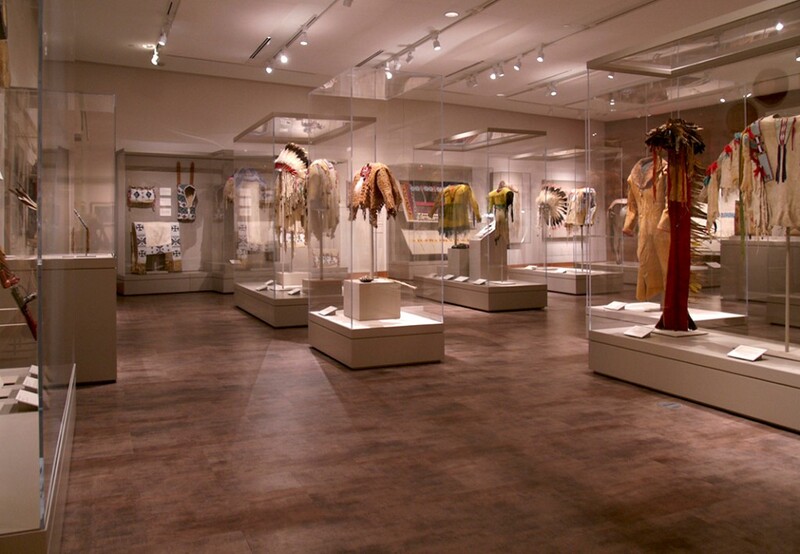 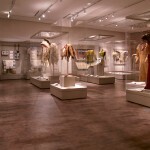 Four large gallery spaces house Western art, temporary exhibits, and a primary permanent exhibit of a unique Plains Indian collection. 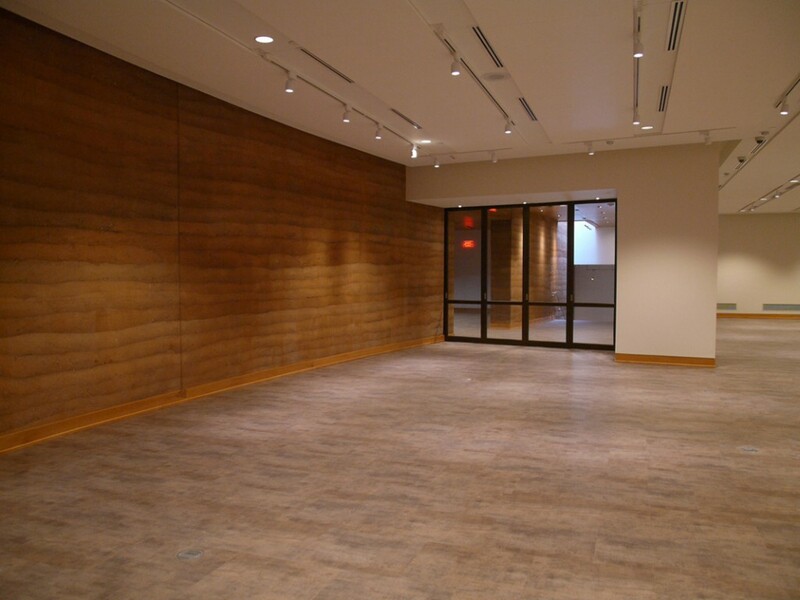 At the back portion of the lowest level of the museum is a large secure concrete storage vault with compactor storage walls specifically for hanging art work, and storing textiles and artifacts, in a carefully climate-controlled environment. 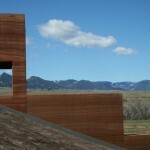 From the upper level, at the top of the hillside, one looks out on the Bighorn Mountains. 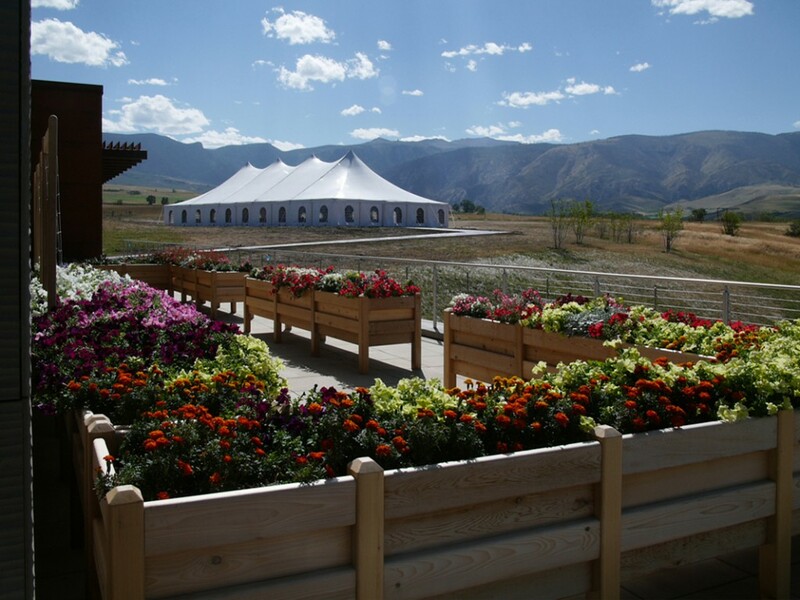 A reception gallery and a bistro, with terrace seating in the warmer months, give access to a 5,000 SF area with tent pad for outdoor events. 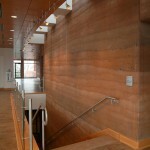 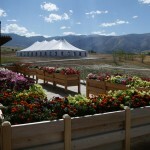 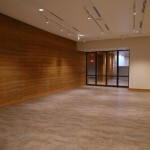 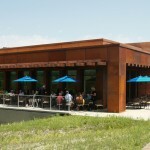 Reception, offices, conservation and prep areas, and a gift shop complete the building.